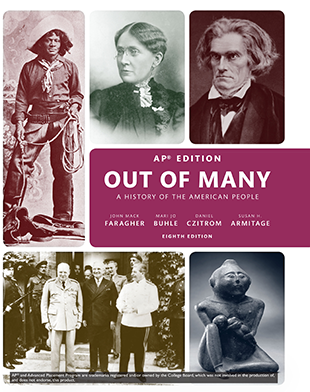 Out of Many provides one of the richest accounts of social history through extensive coverage of our diverse heritage. Integrating a strong political narrative with treatment of the social, cultural, and intellectual factors, this text offers a distinctive and timely approach to American history, highlighting the experiences of diverse communities of Americans in the unfolding story of our country. 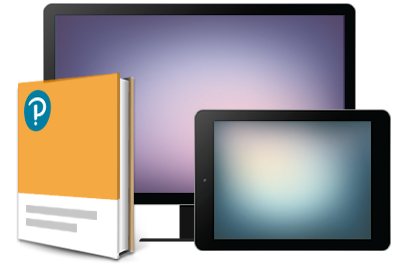 With an emphasis on analysis of primary sources, this program off ers a wealth of Document-Based Questions throughout the text that develop critical analysis skills. New Curriculum Framework for AP® US History.